HOURS: 8:30 a.m.-8 p.m., and Saturdays 9 a.m.-4 p.m. Hours on weekends vary due to events and programming. 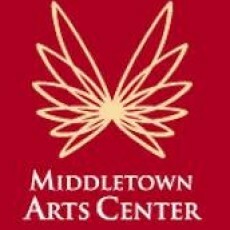 The Middletown Arts Center (MAC) is an award-winning state-of-the art facility dedicated to bringing quality arts programming and events to Middletown. 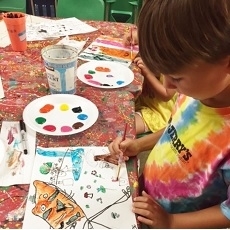 The MAC offers fun and enriching programs and entertainment for all ages and abilities including: art, music, theatre and dance classes and workshops for adults and children; evening dance socials and private dance lessons; concerts, plays and movies; art exhibitions; extensive summer arts camps in a creative, fun, safe environment; Day-off Program for children when the schools are closed; private arts birthday parties and more! Day Off From School is a Day On at the MAC!